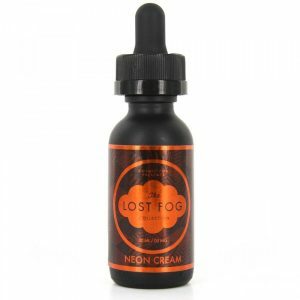 Lemon Drop e-juice is far from a lemonade taste and delivers a fresh and tart California grove lemons flavor with a soothing blend of natural, raw sugarcane elixir. 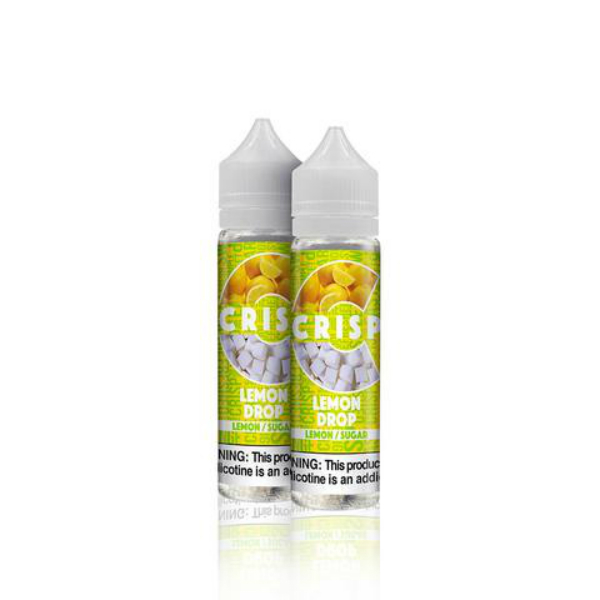 If you like lemon flavors but are tired of typical lemonade flavored vape juices, there is a suitable option for you in the collection of Crisp e-liquid. 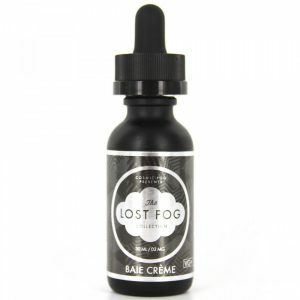 Lemon Drop e-juice is far from a lemonade taste and delivers a fresh and tart California grove lemons flavor with a soothing blend of natural, raw sugarcane elixir. It helps to balance the tartness of the lemon. Clean and crisp taste. Because of a 70/30 ratio, it allows producing large vapor clouds. 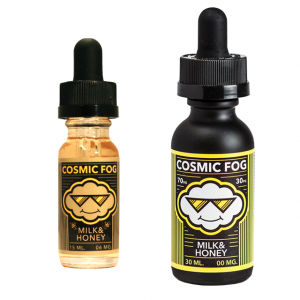 3 nicotine strengths are available. 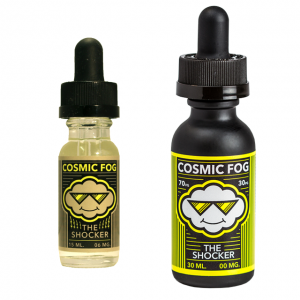 Crisp Lemon Drop comes in a pack containing two 60ml unicorn bottles.